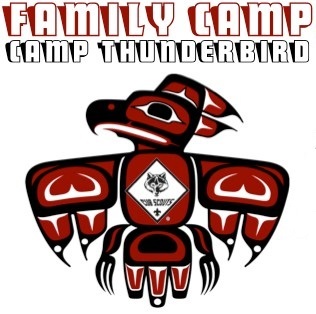 Cub Scout Family Camping takes place at Camp Thunderbird, an incredible camp on Summit Lake, just 20 minutes from downtown Olympia. 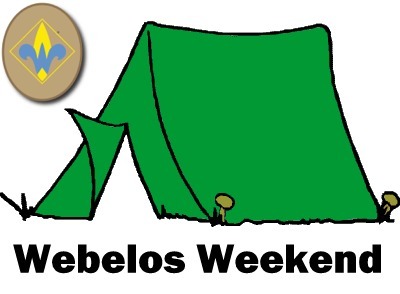 These Cub Family Camping weekends include activities like: archery, BB guns, seasonal crafts, first aid, Scout skills, games, nature, and the climbing wall if weather permits!!! Check-in is at 7:00pm on Friday and camp is done at 4:00pm on Saturday. 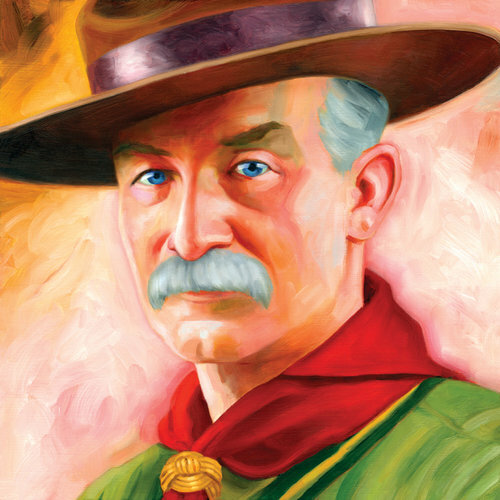 Each Cub Scout must be accompanied by a trusted adult over 18 years of age. Contact Tylene Byrd, Camp Director at 360-823-7300 or Mark Woodman, Cub Scout Camping Staff Advisor at 253-682-2236.